Due to the thunderstorms in the forecast, we're postponing the Family Fishing Night to next month. Instead we will have a Tie In & Potluck at our normal meeting time and place at the Outdoor Education Center in Lincoln, Wednesday June 20th at 630pm. Click Here For Directions. Feel free to bring some sort of food item to share and bring along your fly tying materials! It would be a great time to tie some of the July Fly of the Month - the Dahlberg Diver! Or just feel free to hang out and talk fly fishing with a bunch of great anglers. Our June 23rd fishing outing at Weeping water pond is still on! The June Cornhusker Fly Fishers meeting will be held at Louisville State Recreation Area Wednesday the 20th 630 PM for our Family Fishing Night! Hot dogs, buns, and condiments will be provided by the club. Please bring a side or dessert to share. After grilling out, we'll fly fish until dark! 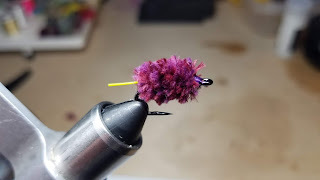 Don't forget to bring your best rendition of a Mulberry fly for the Fly of the Month contest. Our Club fishing outing for this month will be at the Day Memorial Park and Pond in Weeping Water Nebraska Saturday June 23rd. We will be fishing from 10am to 2pm and grilling hot dogs around noon. Please feel free to bring a side dish or dessert to share. We will also have our practice rods available for beginner fly fishers to practice their hand at casting and fly fishing. 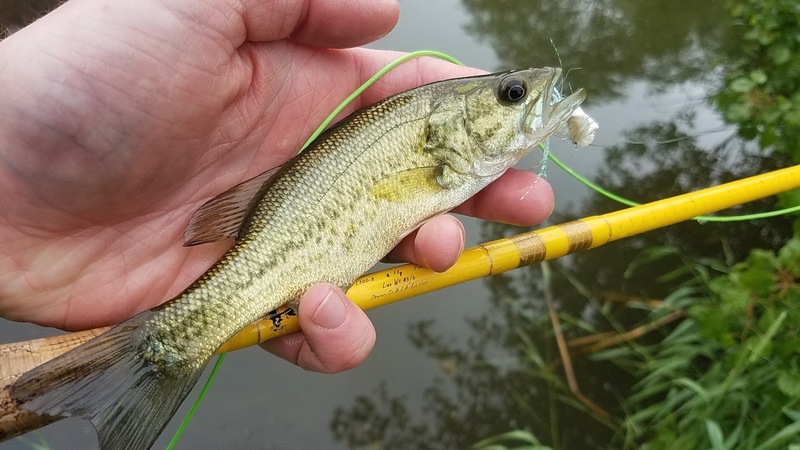 If you know someone who would like to try fly fishing, bring them out to weeping water (but make sure they have a fishing license! ).